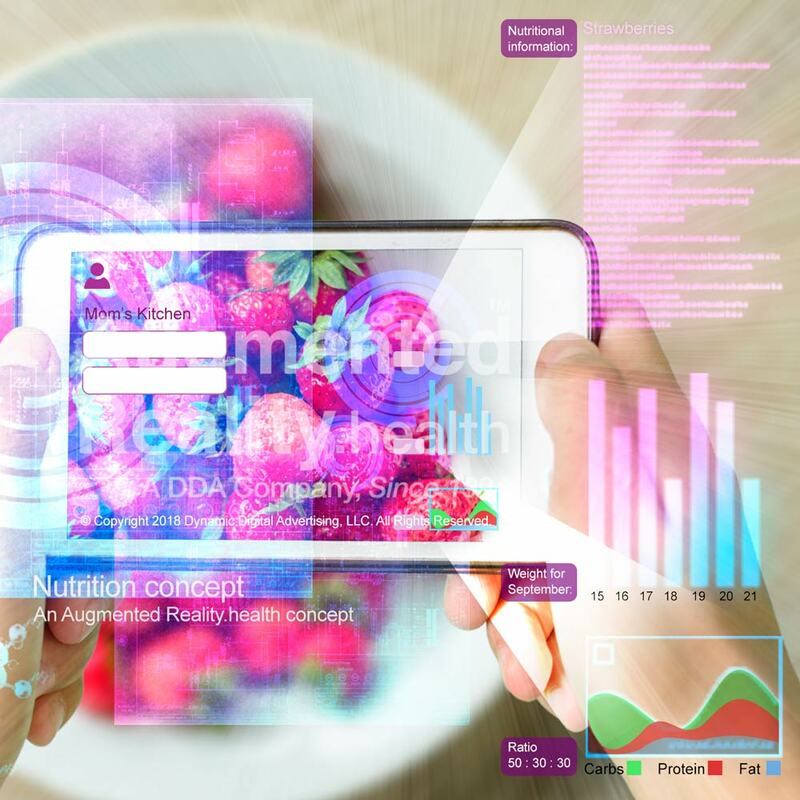 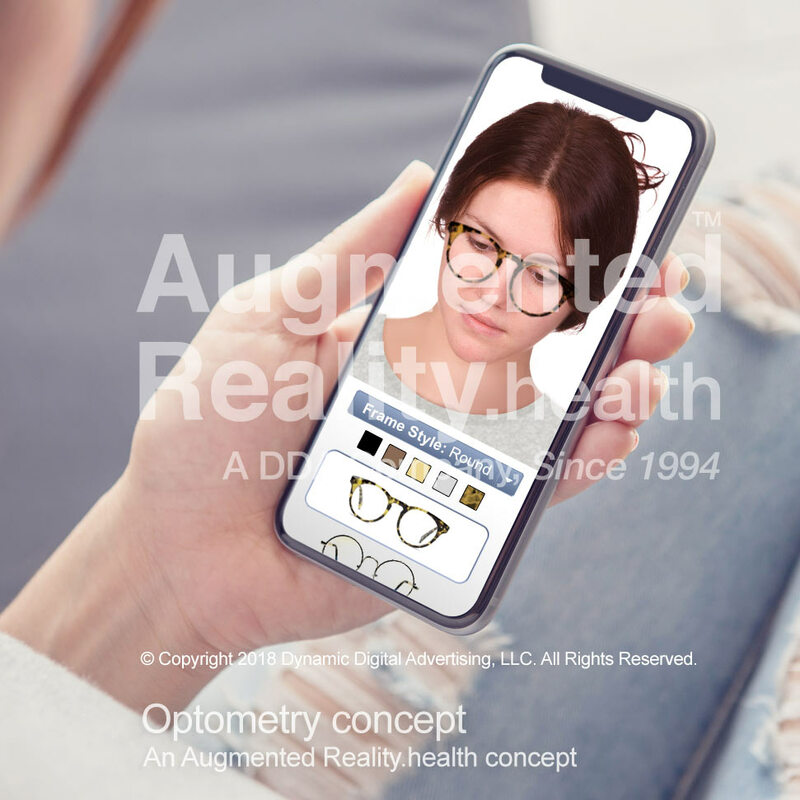 Since 1994, DDA Medical and MVP (Medical Video Production) have been exploring numerous augmented reality possibilities for countless applications, the design and integration of 3D information, and the creation of user experience portals. 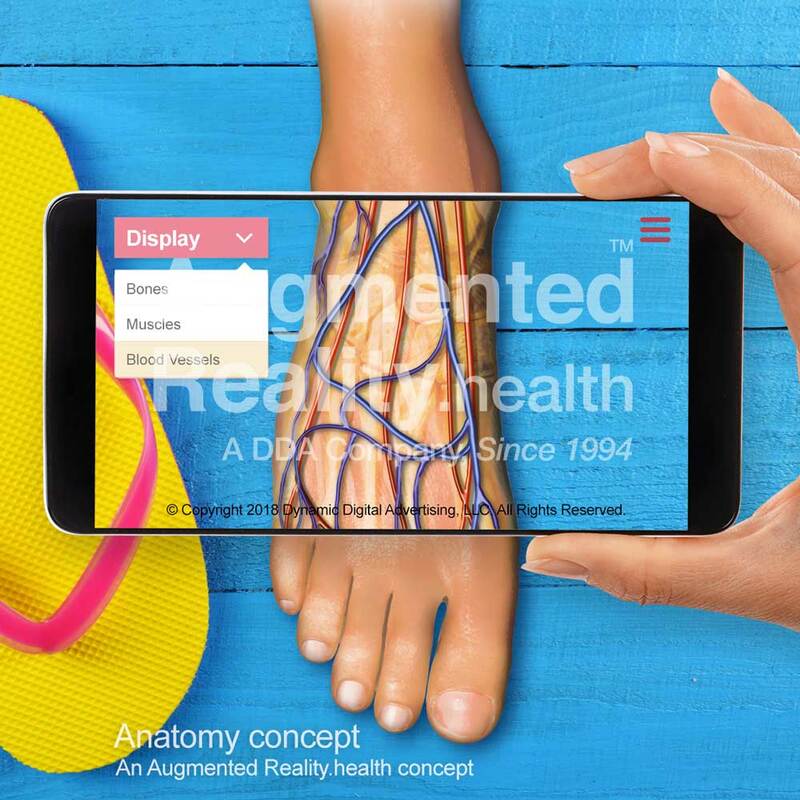 Using photography, video, 2D and 3D modeling and animation, and illustrative enhancements, DDA Medical and MVP have been building complex eLearning, research and promotional platforms with tools that layer reality with the virtual world, engaging the user in hybrid digital experiences. 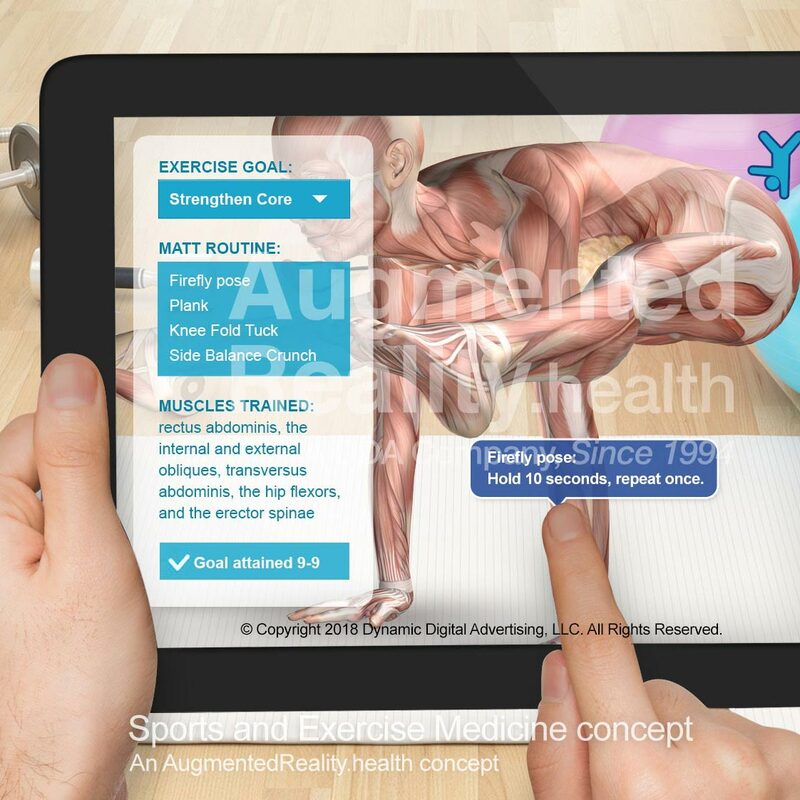 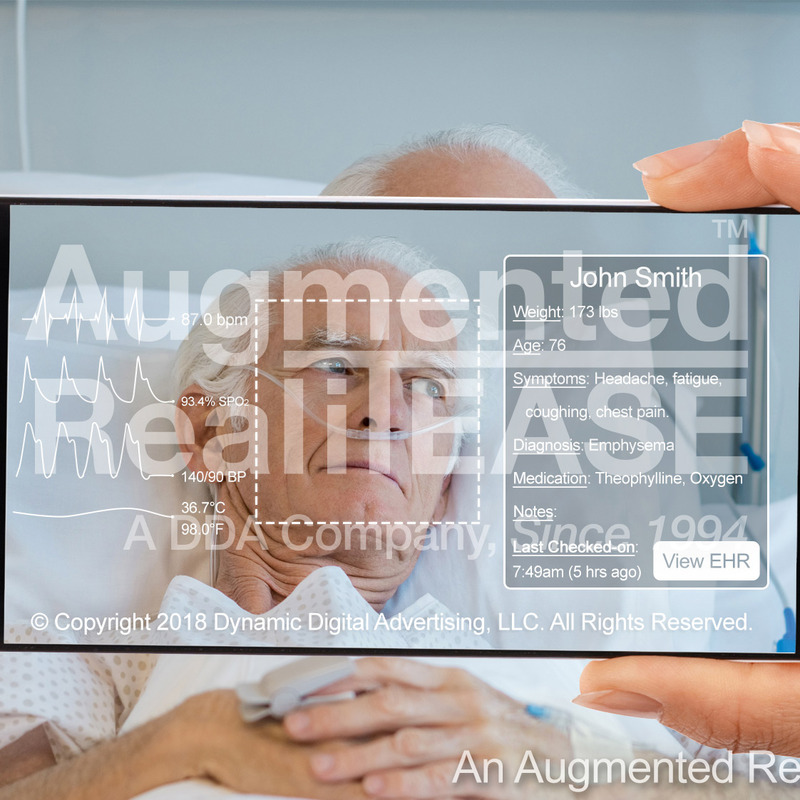 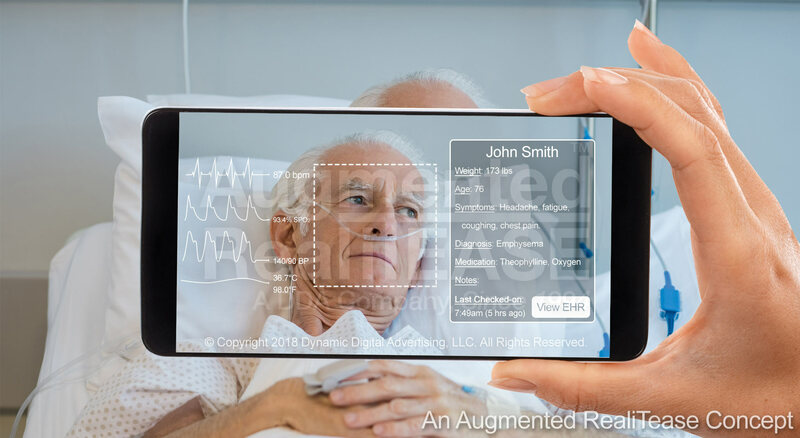 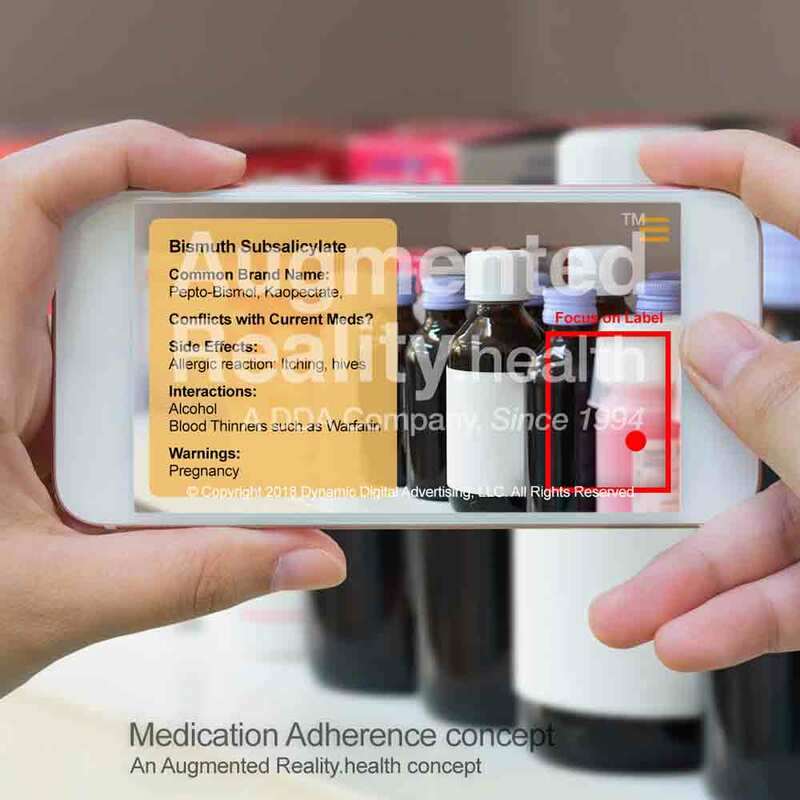 DDA Medical launched its first official Augmented Reality project in 2009, and since the introduction of Apple's ARKit and Android's ARCore, making Augmented Reality available for anyone with the latest Apple or Android device, the possibilities are endless.